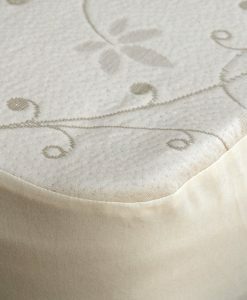 Everyone needs to feel protected, and your mattress is no different! 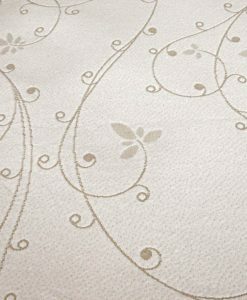 The selection of organic mattress protectors you'll find below will protect your mattress from surprise spills without sacrificing health or functionality. 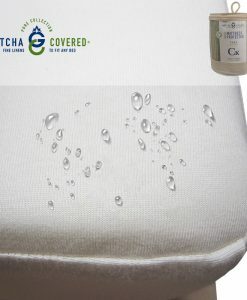 Gone are the days of uncomfortable mattress protectors that ruin your sleep! 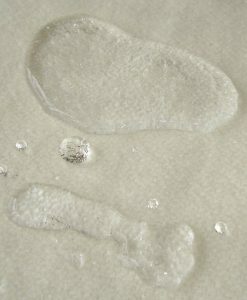 The protectors you'll find below, especially the waterproof Gotcha Covered protector, are surprisingly comfortable! 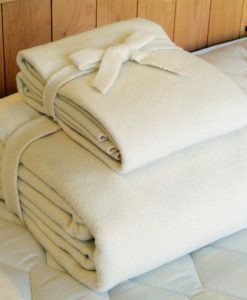 Browse 100% organic cotton and wool options, too. You won't be disappointed! 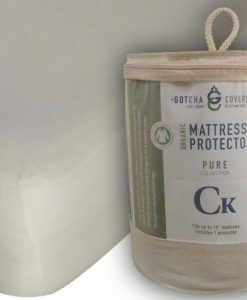 These protectors are a great add-on if you're investing in our organic latex mattress.